Fine Free is a WordPress theme offering a fun easy to use Drag & Drop system that adds amazing new functionality to your WordPress website. Featuring responsive touch friendly theme options that work on any device, fully SEO optimized, dynamic sidebar layouts, and per-page dynamic templates. Fine Free is a Responsive WordPress theme Powered by Twitter Bootstrap, HTML5, and CSS3. 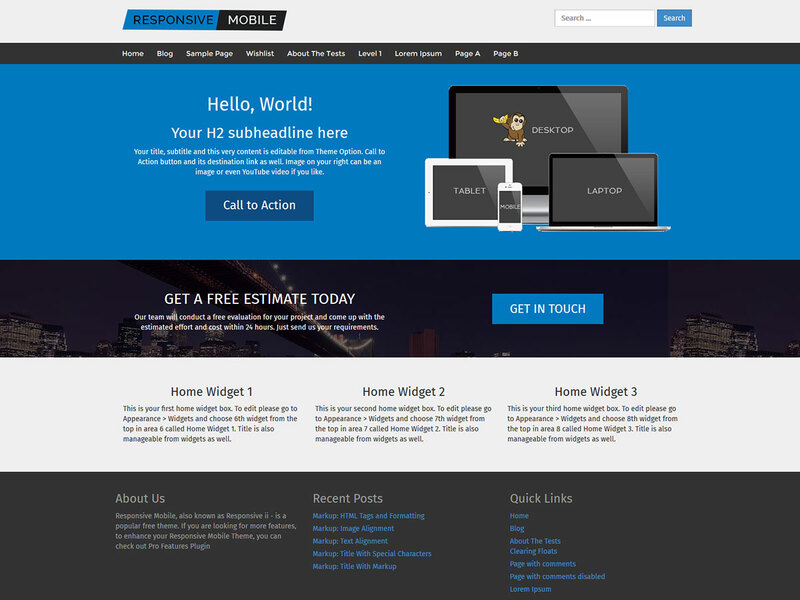 It is a suitable Free WordPress Theme for Blogs and Magazines. 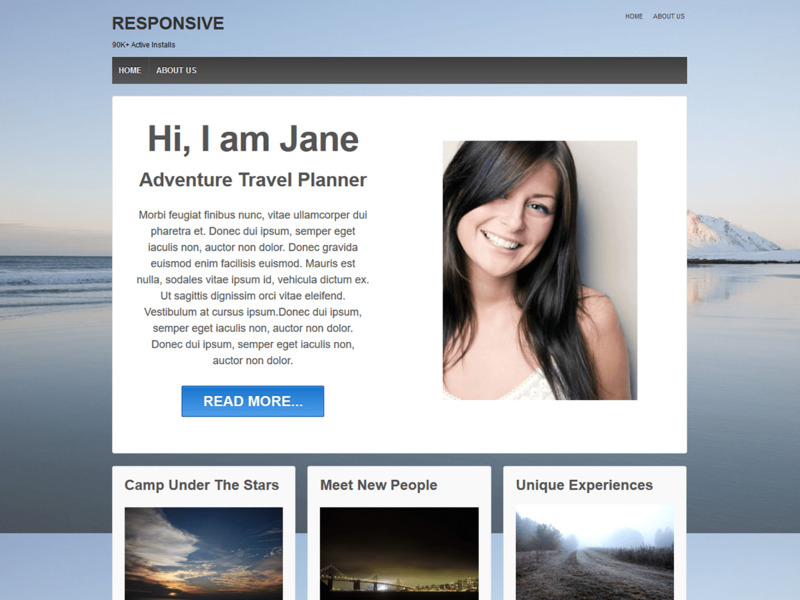 900+ Active websites are using this theme. New features are added regularly. Want more customization features? Upgrade to Fine Pro!